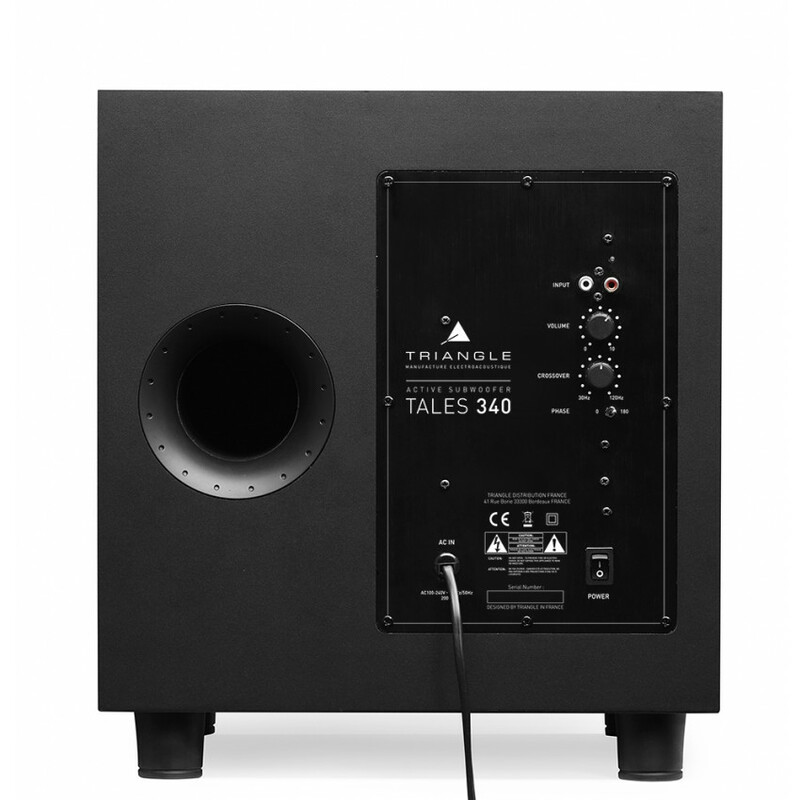 Tales 340 offers a reasonably priced subwoofer with great performance improving your system in terms of punch and dynamics. 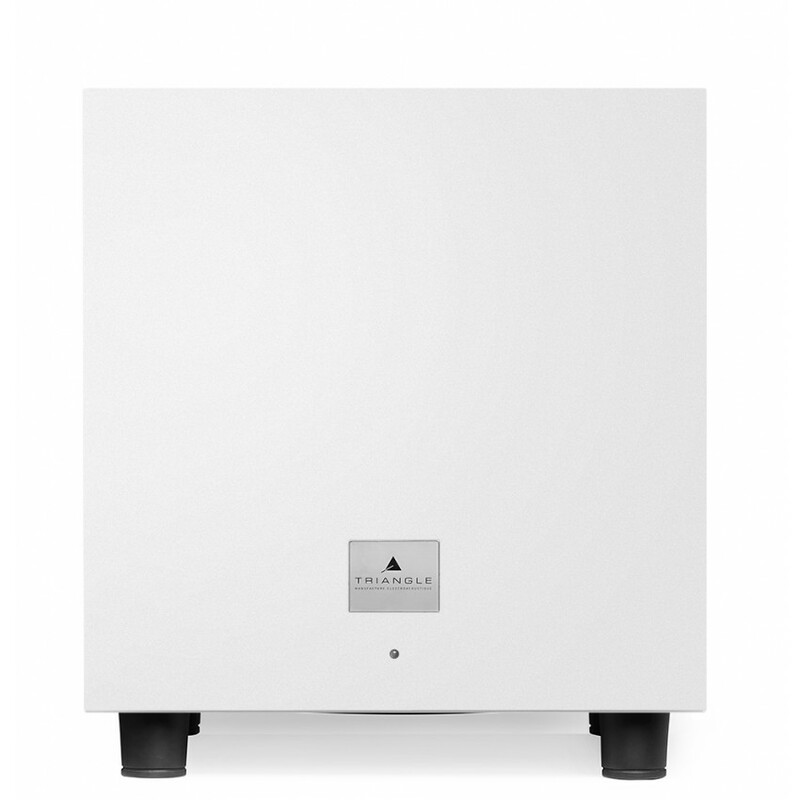 Its timeless design and its thoughtfulness will facilitate the integration into your living room. 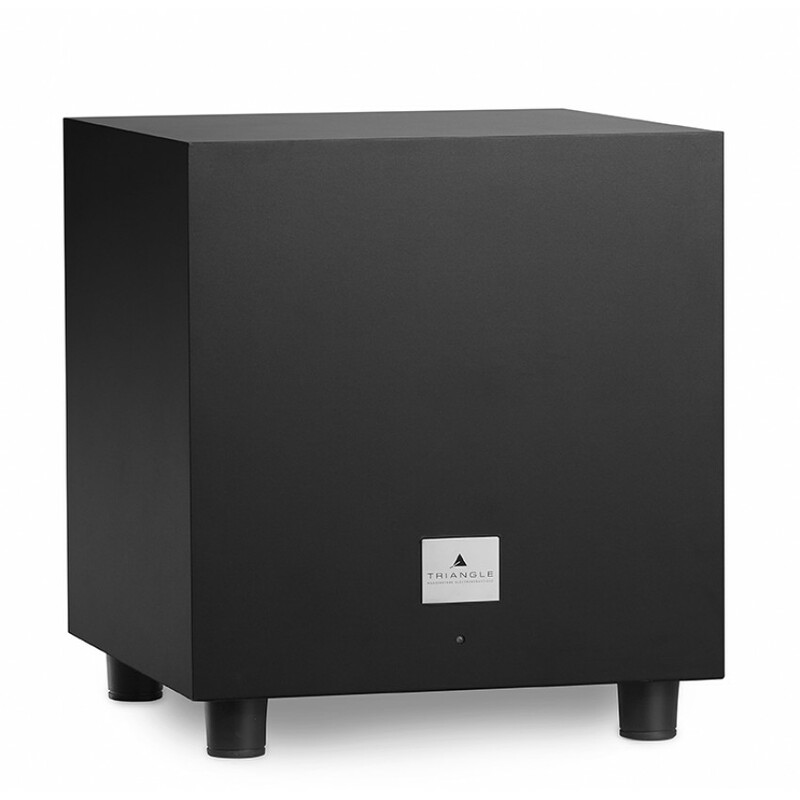 This subwoofer is equipped with a 10” driver with half roll suspension and a class D amplifier of 200-watt RMS (350watt peak power). 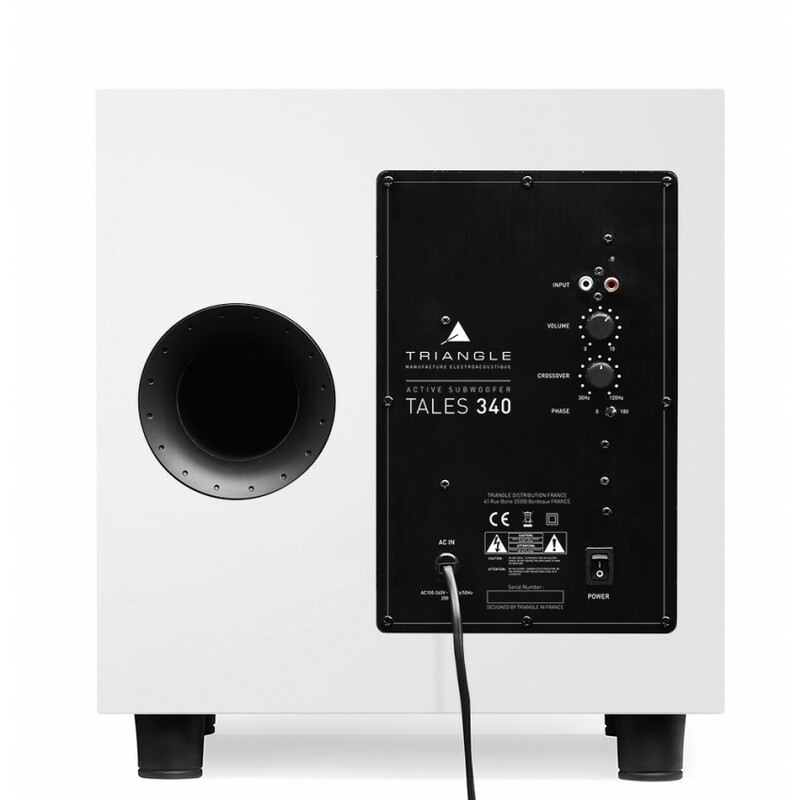 Tales 340 produces an amazing sound for the compact size. 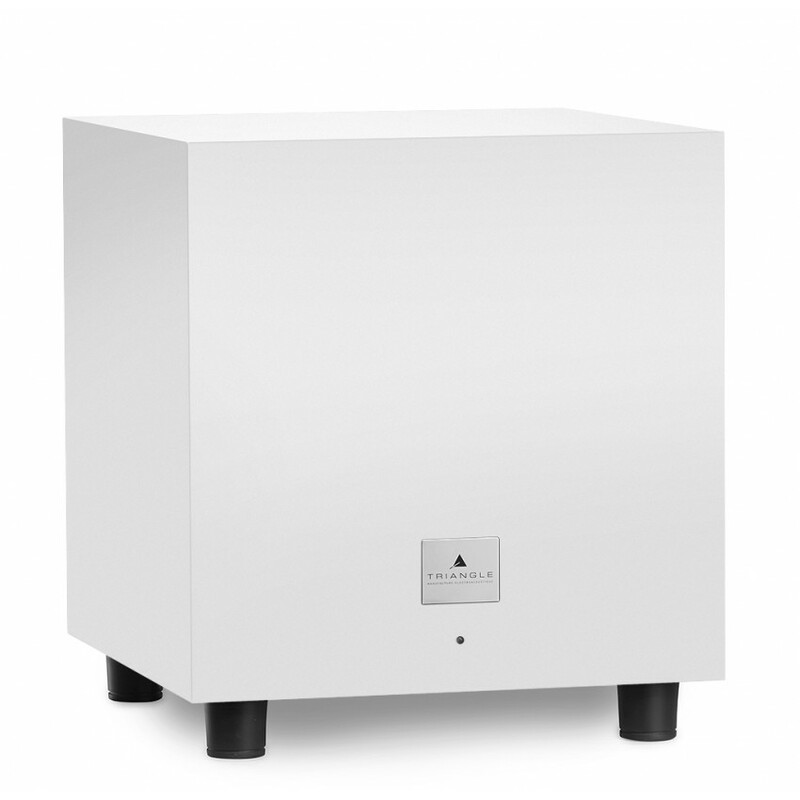 Easy to use, it is the perfect choice for discovering high fidelity in stereo or to give a breathtaking cinema experience. 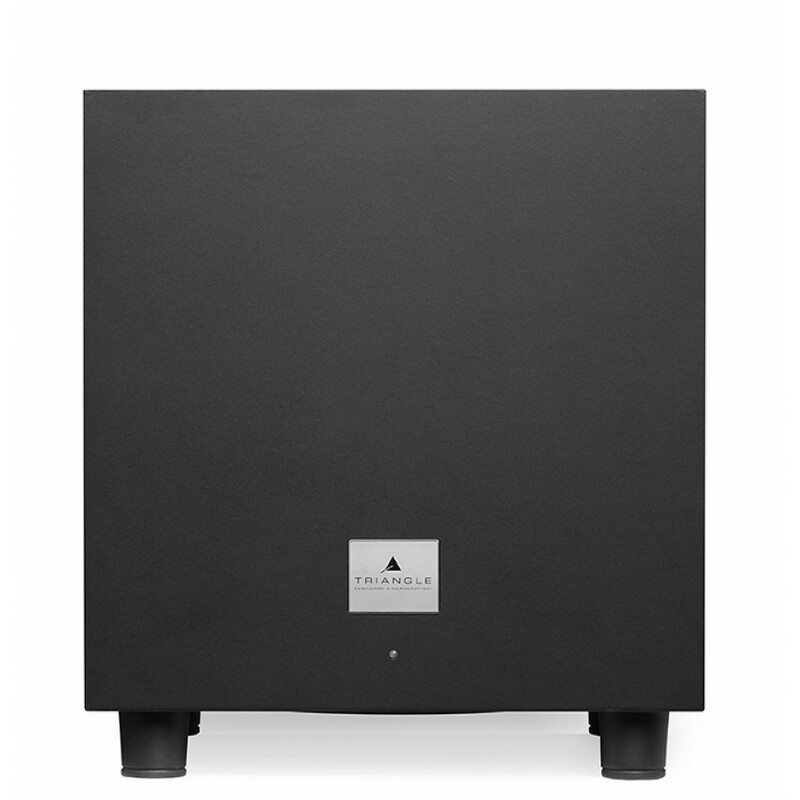 It also features an automatic standby and crossover frequency settings, which allows you to adjust your subwoofer perfectly.